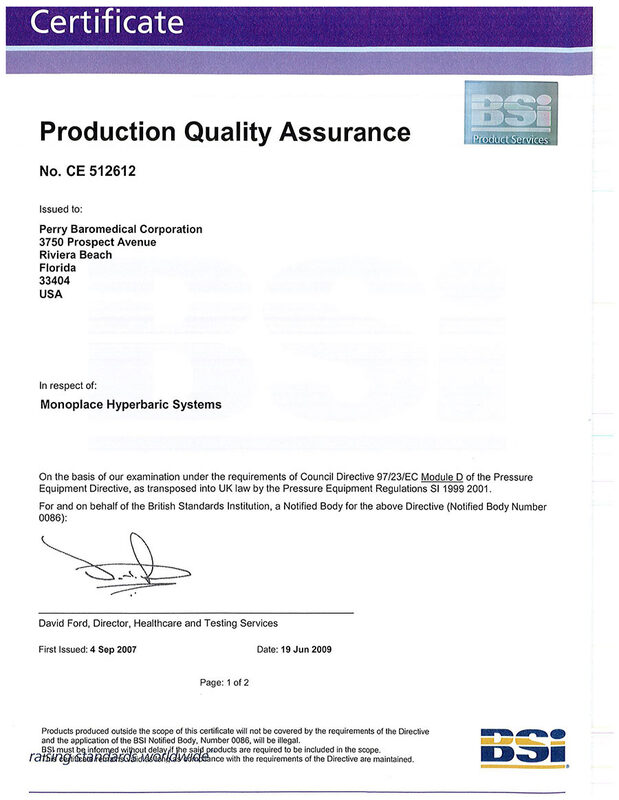 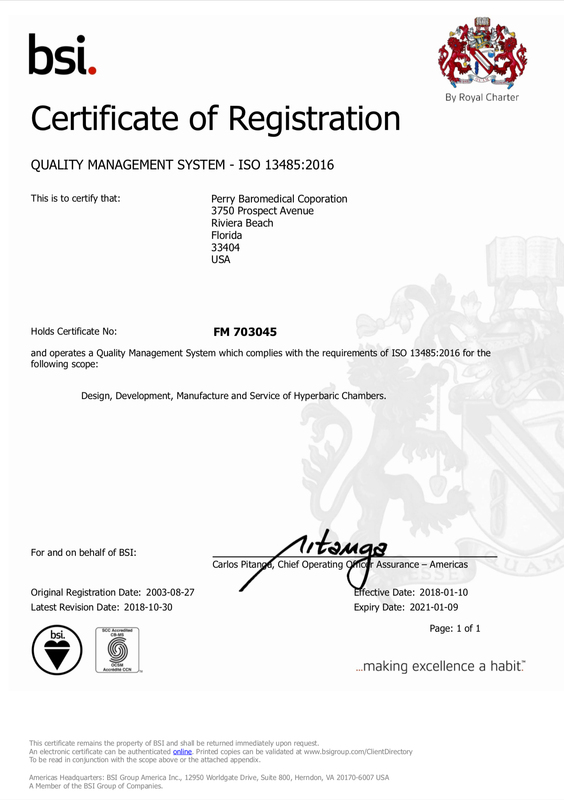 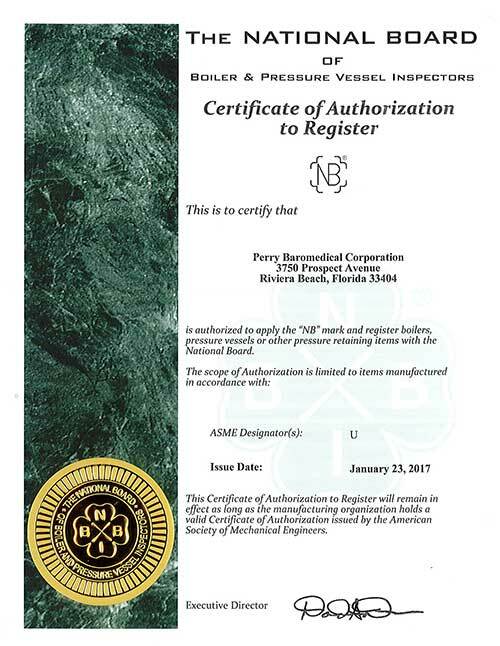 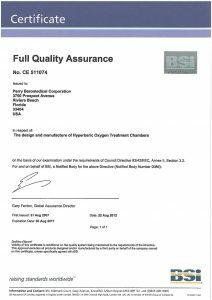 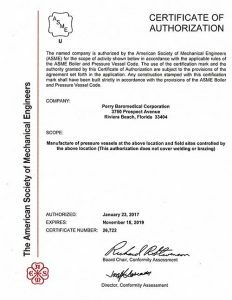 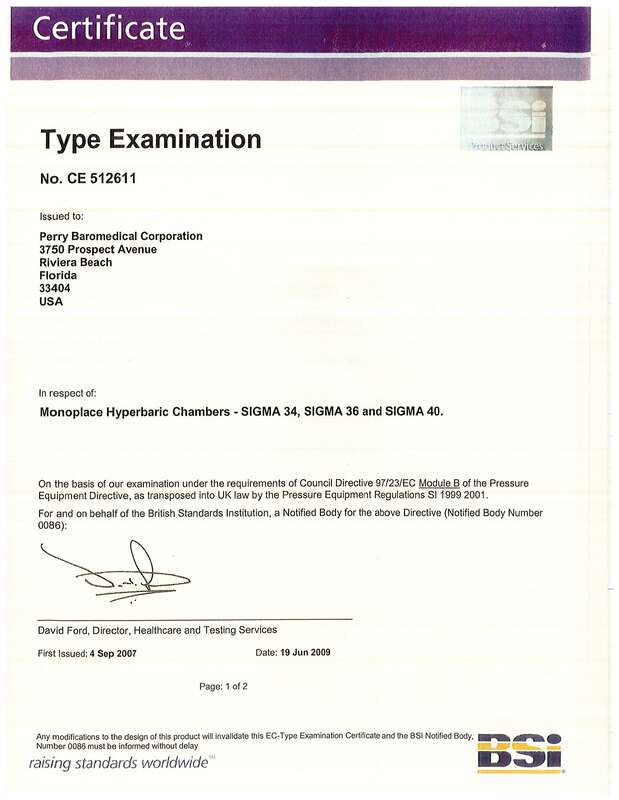 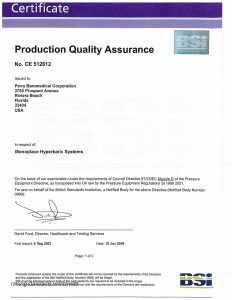 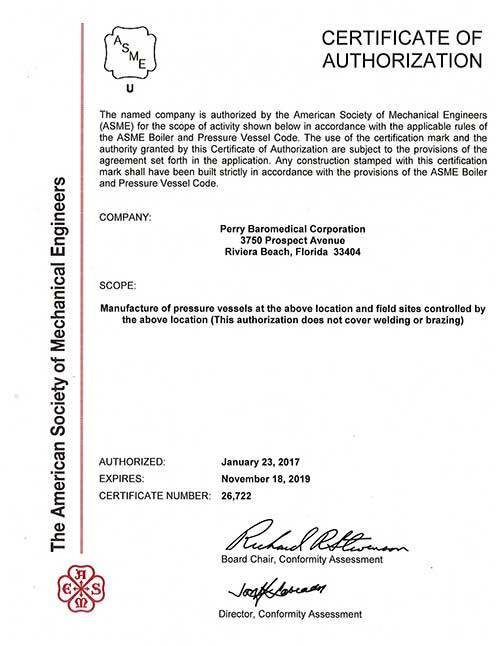 Perry is proud to have received several certifications in its 50 year history, including FDA 510(k) approval. 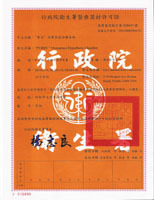 In addition, we hold licenses in Taiwan, Australia, and four separate licenses in Canada. 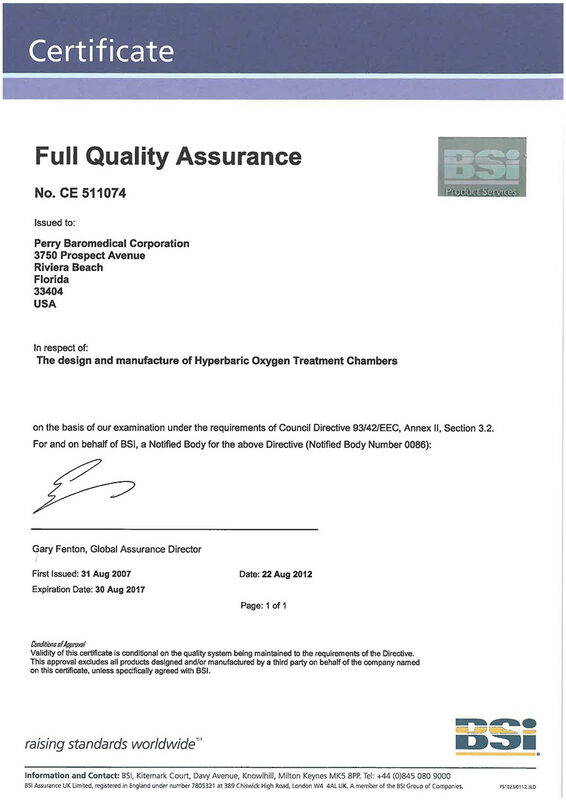 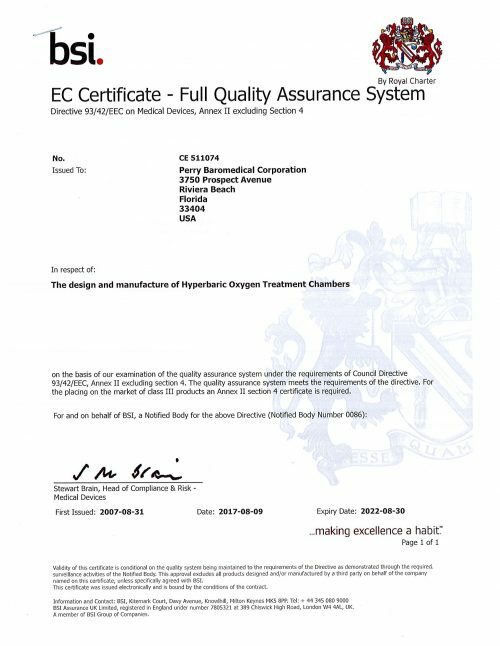 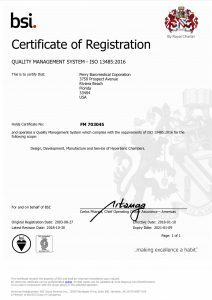 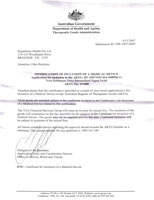 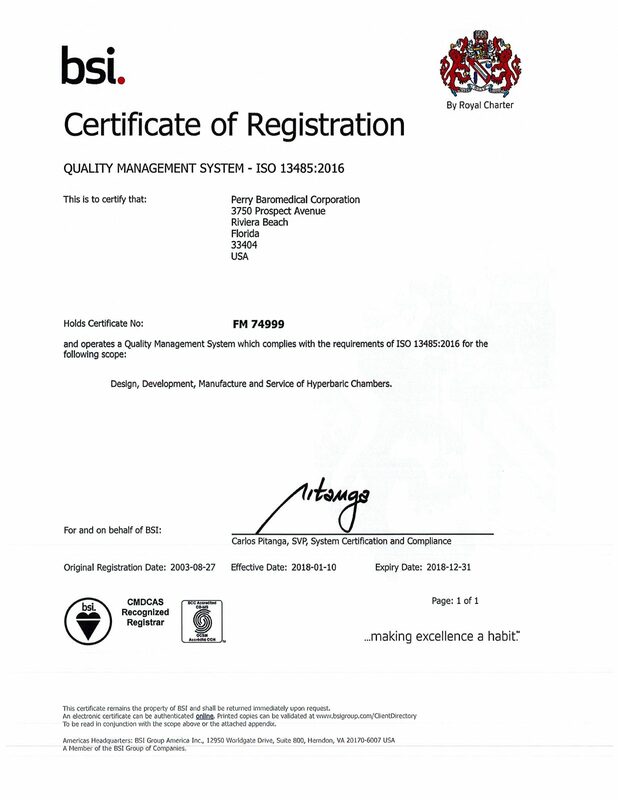 The below certifications are the most requested by hospital, government and regulatory bodies worldwide.